Not Sure Which Model to Choose? Click on the button below to check out our custom in-ear monitor reference guide. Come into our office and listen to the model you want before you have them customized. Custom in-ear monitors are molded to YOUR ears. A perfect fit depends on a perfect impression. Ann Mundell-Noel M.A., F-AAA is the corporate audiologist for Ultimate Ears and has been taken impressions for musicians for over 20 years. 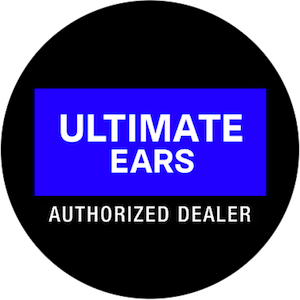 As the authorized distributor/dealer for Ultimate Ears, we include the cost of the impressions with the purchase of your monitors. You’ll save $75 by purchasing your custom monitors with us. We also include a free bottle of cleaning spray. Call Ultimate Hearing today and schedule an appointment for your impressions at (949)667-9818 or email info4ue@ultimatehearing.net. What Are Custom In-Ear Monitors? Frustrated with the fit and performance of your universal ear buds? Unfortunately, most of our ears don’t like universal fitting products. They are usually associated with pain and tenderness, poor fit issues and lost sound quality. An optimized fit is crucial for a good seal and avoiding a loss in the low end frequencies (bass) commonly experienced with universal headphones. Custom fit monitors remove all of these challenges and give musicians, music lovers and everyday headset users the acoustical experience and fit they crave. Custom IEM’s are molded internally and externally to an individual’s ear and designed to maintain a tight seal with the ear canal at all times. Miniature balanced armatures, called drivers, deliver an amazingly crisp and smooth sound quality with very low distortion levels down into your ear canal. Each balanced armature is perfectly tuned to create the fullest and best sound for your preferences. When worn properly, IEM’s can protect a person’s hearing by occluding ambient noise in the environment by -26db. As the background noise level goes down, the detail of the music goes up. 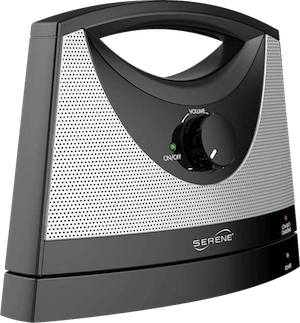 Without outside sounds overpowering the detail in the music, the user can turn down the volume to a more comfortable and safe listening volume. It’s a win-win for the user’s enjoyment and protection. For stage musicians who constantly fight sound levels on stage when performing, the rising decibel levels pose a threat to the musicians hearing, potentially leading to irreparable damage and hearing loss. Custom IEM’s minimize stage feedback, lessen vocal fatigue for singers and allow the performer freedom to move about the stage. Custom monitors replace traditional wedges and allow each individual musician to achieve their own desired mix without affecting the mix for rest of the band. Ultimate Ears started off manufacturing custom in-ear monitors in 1995, when the sound engineer for VanHalen created the first IEM for drummer Alex VanHalen due to his frustration with the sound environment on stage. This opened the door for musicians as a way to protect their hearing while allowing them to perform better. In 2008, UE teamed with Logitech, a company as passionate about premium audio and connecting people through technology as Ultimate Ears is about changing the way music is heard. For 20 years Ultimate Ears has been the industry leader with 80% of professional touring musicians and sound engineers worldwide as their clients. Their reputation is solid for superb craftsmanship, unmatched sound quality and a comfortable, precise fit. 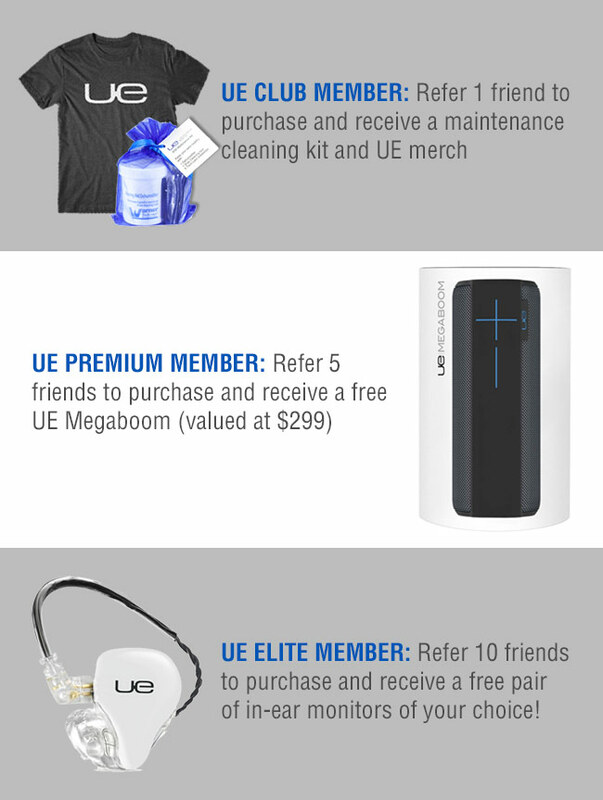 UE is not only the pioneer of in-ear monitors, they are the industry standard. Not all monitors are created equal. There is more to in-ear monitors than the sum of its internal components. Comfortable Fit and Design – Proprietary 3D printing process is used to build the acrylic shell of the earphone resulting in a more precise fit for maximum comfort, a better seal and durability. Superior Craftsmanship – Handcrafted in the USA and precision-tuned. Although the drivers and crossovers give the rough sound, the real sound signature comes down to tuning. Each custom IEM is individually hand-tuned based on the shape and size of your ear and held to an exact tolerance for a specific sound signature. Unmatched Sound Quality and Detail – Proprietary balanced armatures, passive crossovers, and patented acoustically tuned sound channels create the ultimate sound experience in separation, detail and clarity – a perfect balance of highs, mids and lows. Prevent Hearing Loss – UE’s custom fit creates a perfect seal reducing external noises by -26db which allows the user to listen at a safer volume. Fastest product turnaround in the industry – Your new monitors will ship within 7-10 business days after your impressions and order are received in the lab! Unsurpassed reputation for service – Provides 24/7 customer support and a 3-5 day turn around on repairs/service. The industry needed a sweat-proof and tour-proof cable system for in-ear monitors, so we co-developed a solution from the ground up with a company that specializes in medical-grade cables. The Ultimate Ears IPX Connection System was designed to handle everything a musician deals with nightly — sweat, makeup, hairspray, humidity, set up, break down and travel. These issues have always been a problem for manufacturers of in-ear monitor systems. But, the industry has dealt with them and has considered them to be the norm, which creates nightly challenges for engineers. They constantly need to stock extra cables and perform nightly cleaning rituals. If a cable fails or becomes intermittent, the in-ear monitor itself becomes unstable and unusable. The cable has historically been a weak link in the signal chain. Think about the environment that an in-ear lives in for hours at a time – its job is to give a sound signal to a performer on stage, in wardrobe, under spotlights, in all types of weather, all over the world. The opportunity for points of failure are high. We’ve put our resources into finding real and tangible solutions to each of these unique problems with the Ultimate Ears IPX Connection System. Sound is subjective. The ideal sound is what the user wants to hear for their given situation and matching it to the correct in-ear monitor. The number of speakers is secondary. It’s about the sound signature the speakers create. The speakers are simply a means to an end. Do you like more mids, highs, or lows? A flat response? Whether you are a musician, engineer, DJ, Audiophile, gamer, traveler or everyday user, Ultimate Ears has a unique sound solution to fit every preference. For additional help choosing your ideal model, checkout the UE Reference Guide or contact us at info4ue@ultimatehearing.net. UE offers over 40 designs including 20 translucent and opaque colors, 14 specialty/wood materials and 10 seasonal patterns. You can also create your own design. You can further personalize your monitor with choice of cable (Superbax or Bluetooth) and case style.